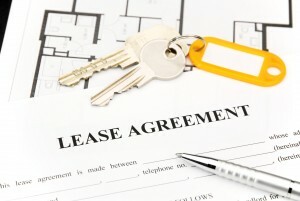 “Lease”ten to me, p”lease” ! For a nation that once effectively dominated the world, we seem to occasionally be caught off-guard by something as trivial as an extended cold snap and a bit of snow! Our office is still dealing with the fallout after the recent “Beast from the East” weather phenomenon affected some properties in our portfolio. Our management team try to live by the motto “the impossible we do immediately – miracles take a little longer (but not much)”. Instead we found that little problems quickly became serious issues due to the inability of our maintenance contractors to get to some of our managed properties. Something as simple as a frozen basin drain outlet quickly evolved into a full blown insurance claim for damages due to water backing up. A boiler failing (as they always seem to do on Friday afternoons after 17H00!) becomes much more than a temporary inconvenience. We were going to launch into some inane and well-recycled advice on precautions to take before freezing weather strikes, but it has already been force-fed to us by the media and frankly we are all sentient beings who should be able to figure most things out for ourselves! One thing that struck us as our property management team worked through the various challenges that the weather presented, was the question of who was responsible for what. We deal with some fairly complicated matters and both our tenants and our clients often make certain assumptions that are not necessarily based on fact. Our portfolio is a mixture of residential blocks, commercial properties and assured shorthold tenancy (AST) management. As a company, Davis Brown offer a wide range of services and some serious expertise. We like to think of our team as the glue that binds all this together. Where things often come unstuck (yes I really went there) is when people don’t read their leases. 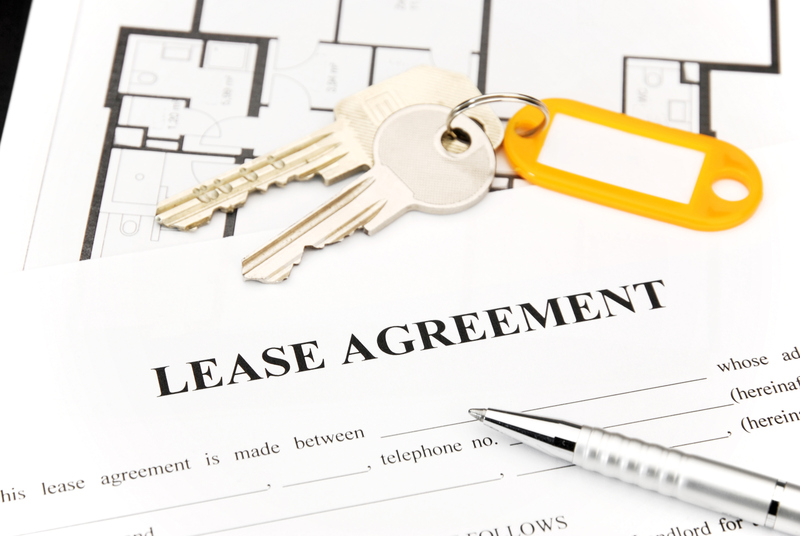 A lease is after all a document containing the rules which govern the relationship between a landlord and a tenant. It is easy to forget though, as property professionals, how hard it might be for someone not in the profession to understand the implications of their lease covenants. 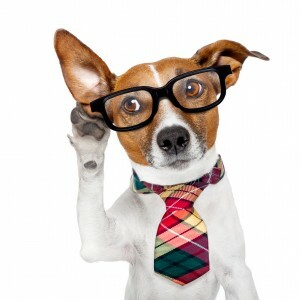 Make sure you understand the tenant /landlord relationship in the lease – for example is it a straightforward landlord and tenant relationship, or in the case of the residential block, is there perhaps a “Right to Manage Company” involved or have the lessees collectively purchased the freehold? Take the time to carefully read the description of the premises described in the lease. Usually this defines where the flat/office/leased unit starts and begins. Pay particular attention to whether things like the windows and doors are part of the premises (and therefore your responsibility) or not. Does the property you rent include the roof space or the void below the floor? Check the rent is correct and when it is due – this can be quite a contentious issue and the rents may be due on unusual dates. Check what you are responsible for, and if unsure speak to your managing agent or landlord to clarify this. Leases often contain sweeping clauses like “the lessee shall keep the interior of the property in good order and repair including all fixtures….” An innocuous looking clause like this has serious implications, and forewarned is forearmed as they say. Take the time to understand the service charge provisions if these are applicable to your lease. Usually there is a landlord responsibility to provide services and maintain the common parts and retained parts by way of a service charge. Above all else you should feel free to speak to us if you have any queries about your lease – we are very happy to “leaseten” to you and help wherever possible! Previous PostTake Heed for the next Big Freeze.Next PostWhat Does The Future Hold For Our High Streets?